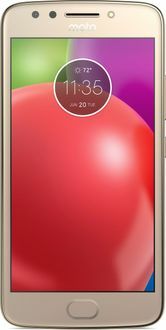 Motorola is one of the oldest names in the world of smartphones that has a complete range of quality assured products in its portfolio. The Moto series of Android smartphones have been a huge success worldwide. These smartphones are mostly acknowledged for the processors used in them. 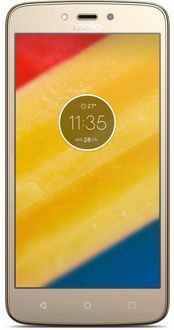 There are 21 Motorola quad-core smartphones featured in the price list that is last updated on 22nd April 2019. 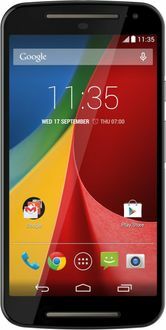 Motorola usually has quad-core processors in most of the smartphones, irrespective of their price segment. This processor is further assisted by 2GB to 4GB RAM depending on the price at which it is available. These smartphones run on the Android version that is released till date. They receive the first and the most timely operating system updates, thanks to the stock Android used in them. Not much to do with the design, Motorola smartphones are mostly known for its performance. 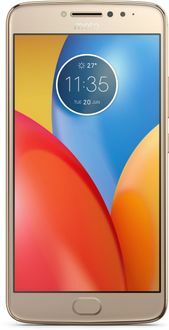 So if a fast and efficient processor is what you are looking for, you can buy Motorola quad-core processor smartphones online from Flipkart, Amazon or any online stores of your choice. 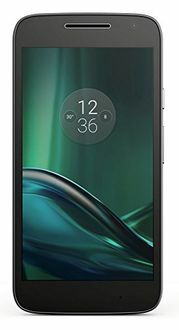 But before you can do that, check for the specifications and the lowest price of the smartphone of your choice from the above list to make sure that you have chosen the best and the most price-friendly option available.